Let Susan Do the Teaching! Crunched for time? Have too many kids at too many levels? 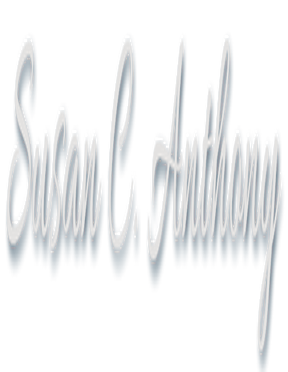 Susan has recorded the Daily Practice Activity, the Weekly Test, and five days of Dictation to follow each test in Spelling Plus levels C through G. It's recommended you be right there with younger kids working on Level B. These recordings might free your time for doing that! For $2.00 per list, less than the cost of a cup of coffee, you can download seven audio files for any Spelling Plus list you choose in Levels C-G (lists 15-69). You might have time to actually drink a cup of coffee if the kids can work along on their own. You can purchase recordings for all eleven lists in a level for $20.00. It has been a blessing to work with teachers and homeschoolers, because they are honest, almost without exception! Please use the files you purchase only with children you personally teach. Please recommend this resource to others rather than violating copyright by "sharing." The files for List 15 are free, so you will know exactly what you're getting with each list and so you can test how using recordings works for you and your kids. Placement tests / pretests / posttests for each level are available free on this site. Supplementary dictation sentences from the Bible and from children's literature are also free on this site. If you have trouble purchasing or downloading any of these resources from PayHip, please contact Susan.